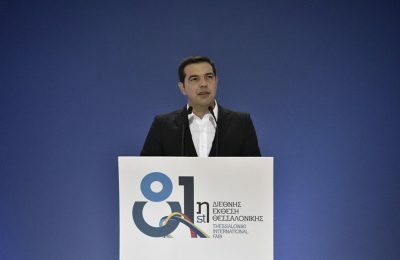 Creating new wealth and ensuring a fairer distribution of revenues through innovation, research and competitiveness were the goals set by Greek Prime Minister Alexis Tsipras during his keynote address at the 81st Thessaloniki International Fair (TIF). 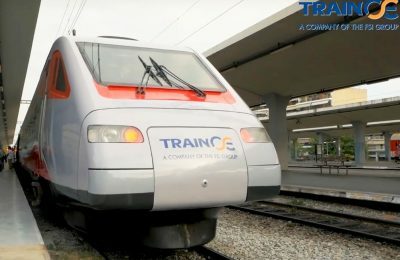 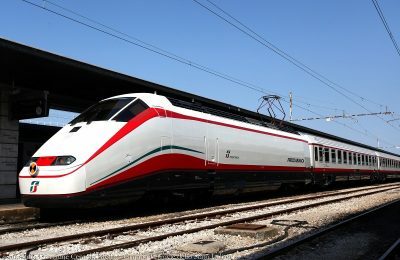 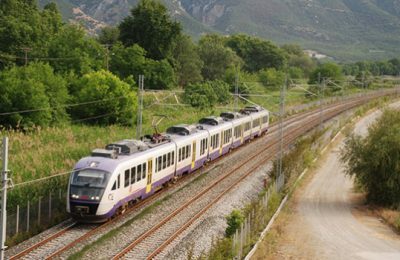 Greek rail service company TrainOSE recently announced that it would soon be launching so-called smart tickets for travel on its network. 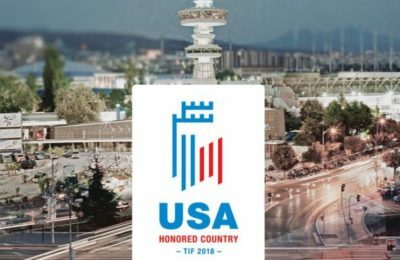 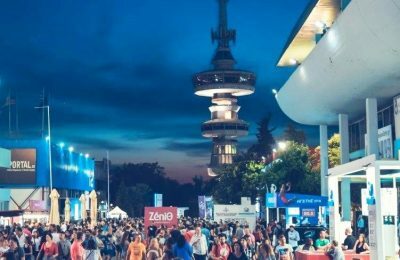 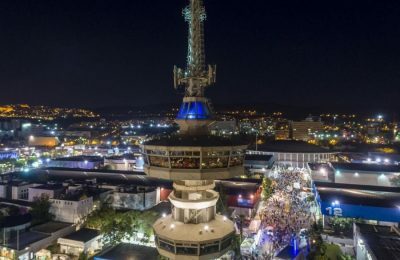 Concerts, a car rally, hot air ballon flights, a brand new city monopoly, a pirate ship, e-games and art shows plus all the politics one can get will mark the opening of the 81st Thessaloniki International Fair (TIF) on Saturday, September 10. 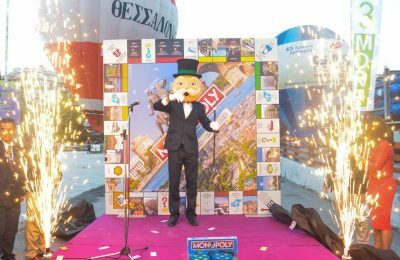 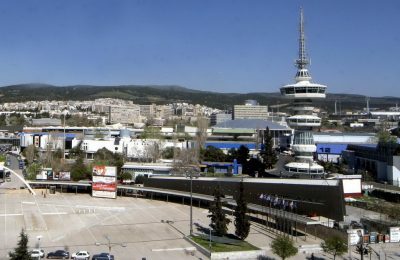 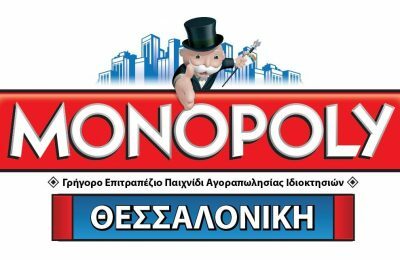 The northern port city of Thessaloniki is finally getting its very own Monopoly board game set to make a debut at the 81st Thessaloniki International Fair (TIF). 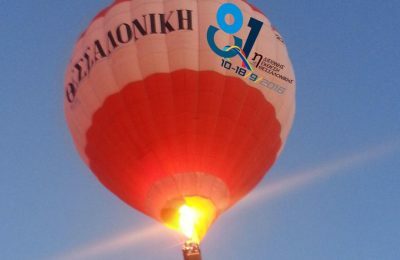 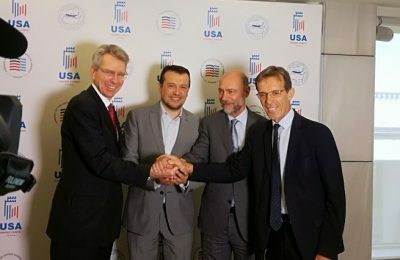 The organizers of the Thessaloniki International Fair (TIF) are sending hot air balloons to eight cities in Northern Greece as part of a promotional strategy to attract all the more visitors to the 81st TIF event on September 10-18. 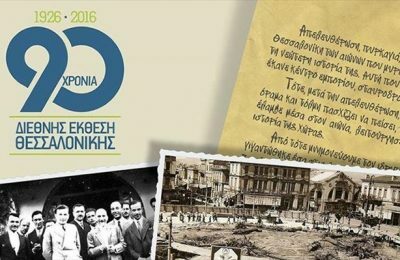 The Thessaloniki International Fair (TIF) - HELEXPO will celebrate its 90th anniversary this year… going back in time with a series of events which will climax on October 3 with “your stories”.